AGON: Competitive Roleplaying in Ancient Greece. Prove the Glory of Your Name! "What would the world be without the agon -- the agonistics of one man against another -- to show everyone the order of precedence among men, just as no two other things on earth are alike? How could any of us alive know quality if competition and personal combat did not let all the world know who embodies excellence and who merely manages mediocrity?" 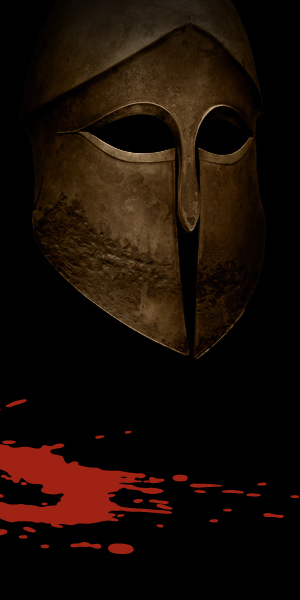 Agon is an action-packed roleplaying game about ancient Greek heroes who face brutal tests from the gods. With bravery, cunning, honor, and strength, one hero will prove to be the greatest and secure immortality in legend. Agon supports fast-paced, competitive play, with mechanics designed to create an even playing field for players and the game master. Oath-swearing and trash-talking are highly encouraged.